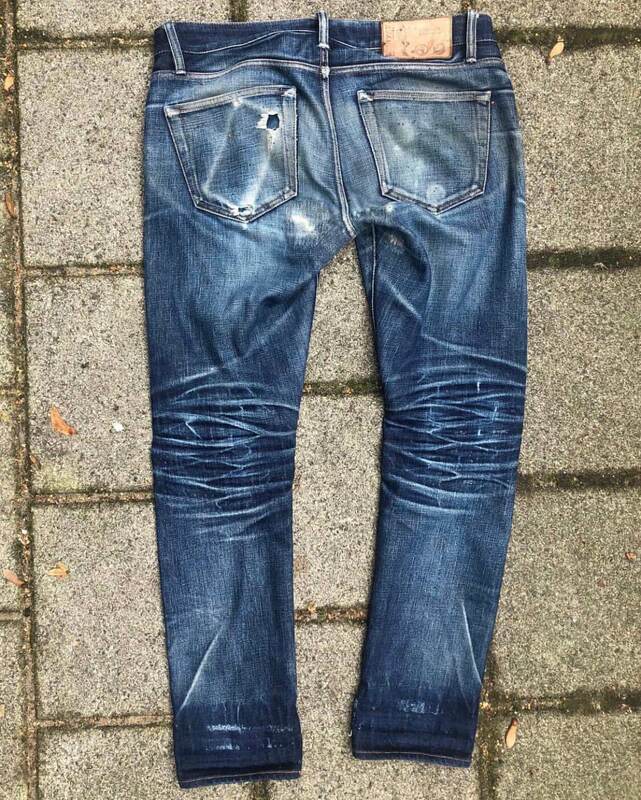 The contest jeans were made in one of Benzaks most popular fits, the B-01, that is providing a modern mid-rise slim fit, which follows a slim silhouette all the way. The 15 oz. 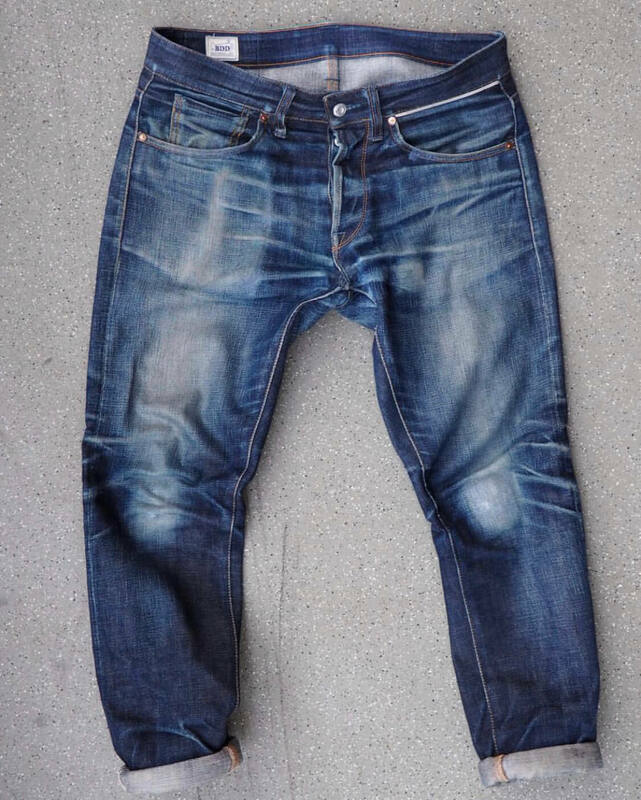 fabric, chosen for the contest, was made by the renowned denim mill Collect. It turned out to be the perfect contest fabric because it faded like crazy! 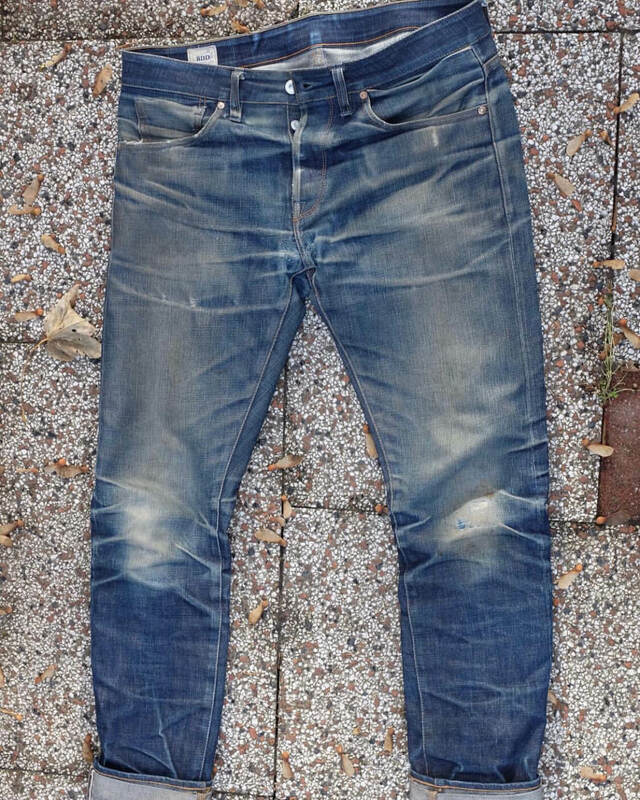 After just a few weeks, the first fades were already visible, and they turned into spectacular fades a few months later. 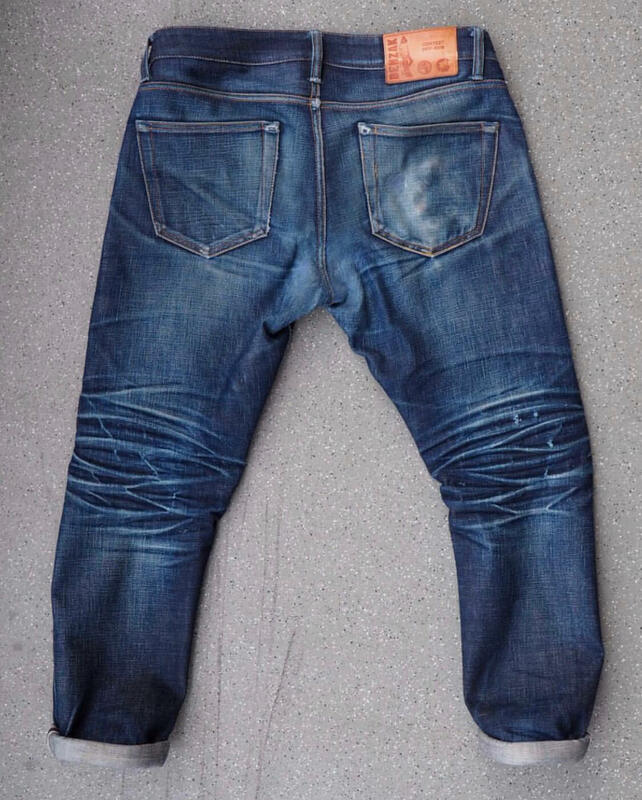 Now, after one year of wearing, some guys have been taking denim fading to the next level, by showing mouthwatering high-contrasting fades! During the contest, and especially right after, we have received many messages of the contestants saying that they really enjoyed the contest and that it brought together denim heads from all over the world. 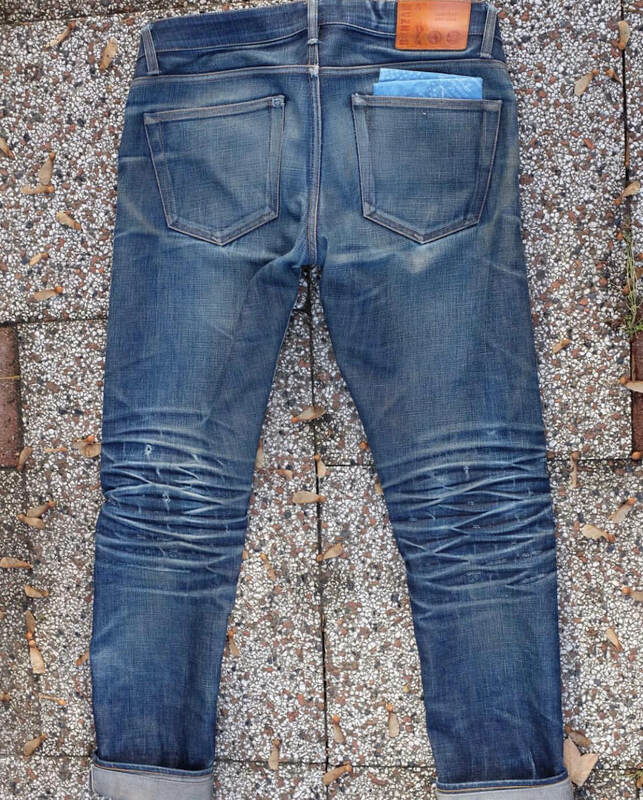 For some guys the contest jeans was even their first pair of raw’s, well that’s a hell of an entry. Before we reveal the winners of the #benzakcontest, we first want to thank all the participants… You were absolutely great! All of the energy, fun, and enthusiasm you put into this contest was limitless, and we have enjoyed the contest on the sidelines. Also, 1922 hashtags on Instagram in just one year, posted by only 50 guys, is a number beyond all our expectations! I speak on behalf of Benzak and Cultizm when I thank all of you for your participation and unequaled enthusiasm; you guys made the Benzak Contest to a huge success! So I guess there’s nothing left to do now, and that is to announce the winners of the #benzakcontest! 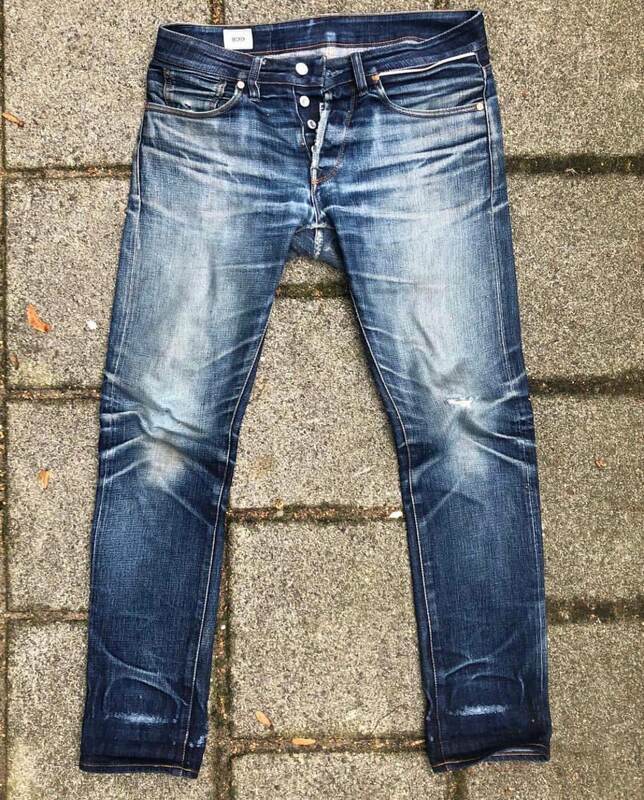 After a week of combatting and discussion, the jury, formed by Lennaert from Benzak, Dejan from Cultizm, and Robin from Robin Denim, came to a unanimous, but impossibly hard, decision. Congratulations guys, you deserve all the glory! Lennaert will send you an email including a voucher, giving you access to the store credit. All contestants who didn’t win, thanks for all the fun and enjoy your pair of Benzaks in the next few years! !